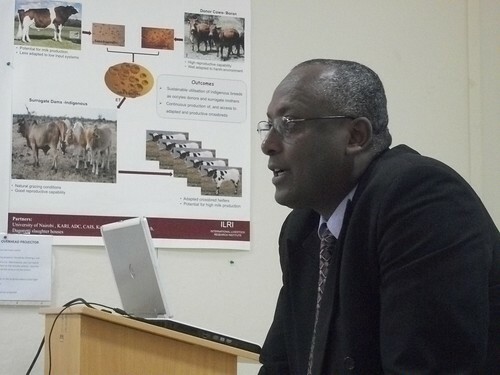 A new program called Bio-Innovate, which stands for ‘Bioresources Innovations Network for Eastern Africa Development,’ is being launched tomorrow (Wednesday 16 March 2011) at the Nairobi, Kenya, campus of the International Livestock Research Institute (ILRI). Funded by the Swedish International Development Agency (Sida), Bio-Innovate offers competitive funding for biosciences and innovations in six countries of eastern Africa through a Bioresources Innovation Fund. The program accepts applications for regional, multi-disciplinary innovation projects in Burundi, Ethiopia, Kenya, Rwanda, Tanzania and Uganda. More than 80 people—including scientists, policymakers, development practitioners and staff from private companies, donor agencies and diplomatic missions—are expected to participate. They represent national agricultural research organizations and universities, national councils for science and technology, regional bodies and international organizations from within and outside the region. We interviewed two of the key people, Seyoum Leta, Bio-Innovate’s program manager, and Gabrielle Persley, senior advisor to ILRI’s director general, to tell us what Bio-Innovate is all about. Watch these short interviews below. And follow the launch tomorrow on the web using the search term #BioInnAfrica2011. Seyoum Leta, Bio-Innovate program manager, is interviewed in the following brief films. East Africa has never had the facilities, funding or skilled manpower to undertake agricultural science on a scale that could move from research all the way to new technologies for farmers. Bio-Innovate is a new program aiming to provide that ‘missing link’. It will tackle the big regional problems such as climate change results, and environmental degradation, by the application of bio-sciences, with the direct aim of helping small-scale farmers. Small-scale farmers in 6 East African countries will be the first in the region to benefit from the new Bio-Innovate program. The first projects in the scheme will tackle challenges like the development of more productive varieties of staple crops, and waste re-cycling. Over the next 5 years, the numbers of projects will expand, using Bio-Innovate’s promotion of improvements in policy frameworks, its networks of scientists and research organizations, and the novel links it is building with private sector companies. 16 March 2011 is the official launch date for Bio-Innovate, a unique regional agricultural research initiative that is Africa based, Africa led and focuses on innovations for farmers. 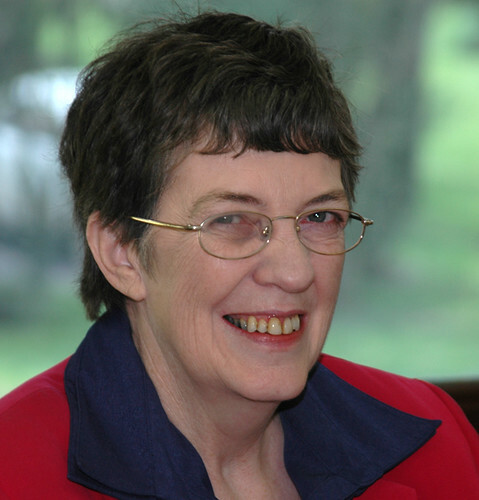 Gabrielle Persley, senior advisor to ILRI’s director general, is interviewed in the following brief films. Bio-Innovate is building on a previous project that trained 20 regionally recruited bioscientists to PhD level. Now the new program plans to move from research outputs into partnerships with private sector players and other delivery mechanisms. The real focus and the success of Bio-Innovate will be delivery of products to African farmers. The choice of location for the headquarters of Bio-Innovate depended on access to the best bioscience facilities and expertise in the region. The Biosciences eastern and central Africa (BecA) Hub, at the ILRI Nairobi campus, provides a vibrant biosciences research platform for advanced research into crops and livestock. Core elements of the work of the Bio-Innovate projects will be done in the field. Through building partnerships within the participating countries, national research programs and the local private sector, evaluation of potential products in the field and scaling up can be targeted to local needs. Funding of USD10 million over 5 years will allow projects sponsored by Bio-Innovate to reach the critical mass of financial, agricultural and research resources needed to tackle large-scale regional challenges such as climate change and environmental degradation. In this way Bio-Innovate will help improve food supplies and incomes for small-scale farmers.